Provence photography workshop and tour photographing offering the chance to photograph sunsets and sunrises over stunning lavender and sunflower fields alongside classic French renaissance, and middle age architecture. 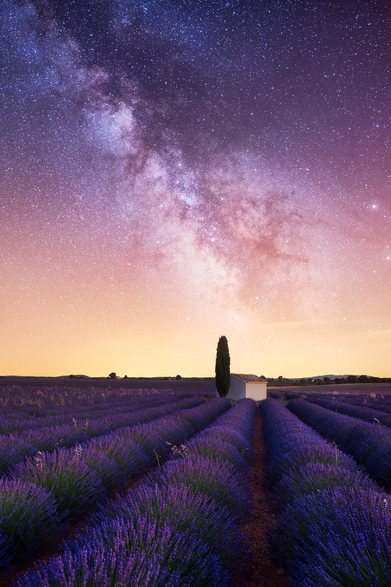 This workshop will also entail capturing the Milky Way over lavender fields. Please scroll down the page for further info. Provence requires a reasonable fitness level, there will be long periods stood using the camera equipment in the field, hot weather, and steep walks around the gorge, towns, and villages. This workshop will include sunrise, golden hour, general landscape, architecture, sunset and general area culture shoots. 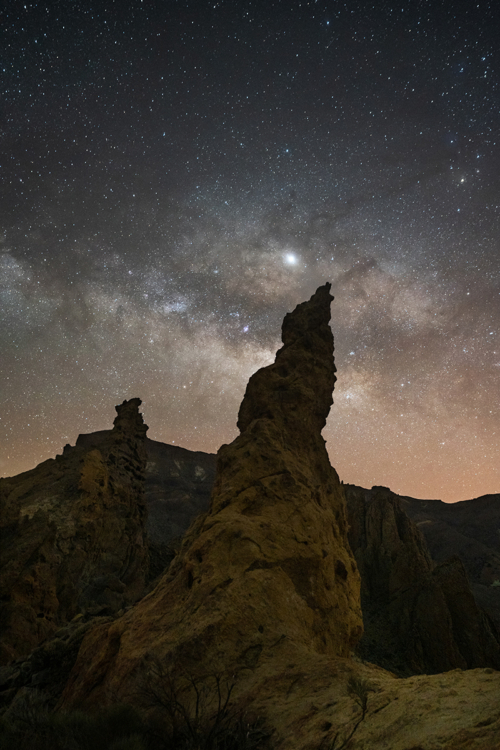 The workshop will also provide the chance to shoot the Milky Way with full field work, planning, and post editing tuition provided. Provence photography tour is aimed at photographers at beginner/amateur level and upwards, this workshop has a laid back approach, please contact Ollie for further information. The Provence photography tour will predominantly focus on lavender and sunflower fields over the Valensole Plateau, though the Verdon Gorge (sunset/nightscape) will also feature. 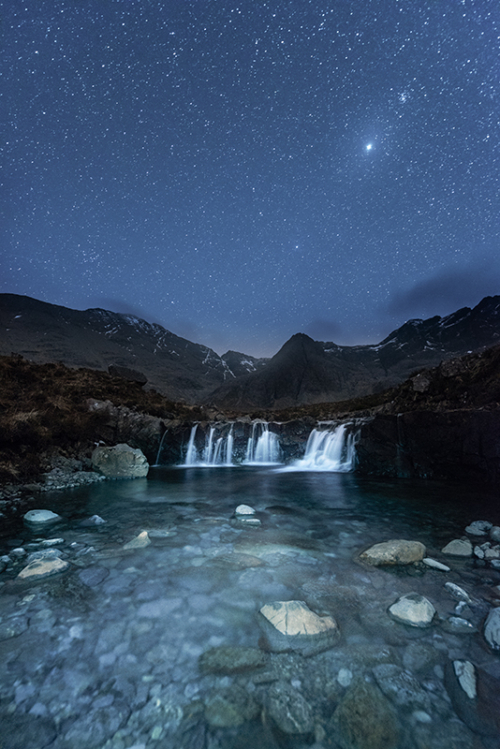 Naturally as Ollie was one, if not the first photographer in Europe to run landscape astrophotography workshops, the workshop has been carefully mapped out alongside dark sky dates, and will feature two or three night photography shoots, and the chance to photograph the Milky Way over lavender fields. Also as a formal architectural designer, and very occasional architectural photographer, Ollie has also implemented time to visit classic towns and villages such as Gordes and Cavaillon amongst others within the Provence-alpes-côte d’azur province to undertake cityscape, architectural, and general area culture photography. Full tuition will be provided for every aspect and genre if and where required, Ollie has built up a reputation within 6 years of running workshops as totally selfless, always ensuring his photographic team are well underway with their image making before even thinking about getting his own camera out (apart from demos of course!!). Transfer is provided, to, and from Marseille airport, though you will need to collaborate with Ollie with regards to inbound, and outbound flight times. For further questions on participating on the 2019 Provence photography tour, please contact Ollie for further info. 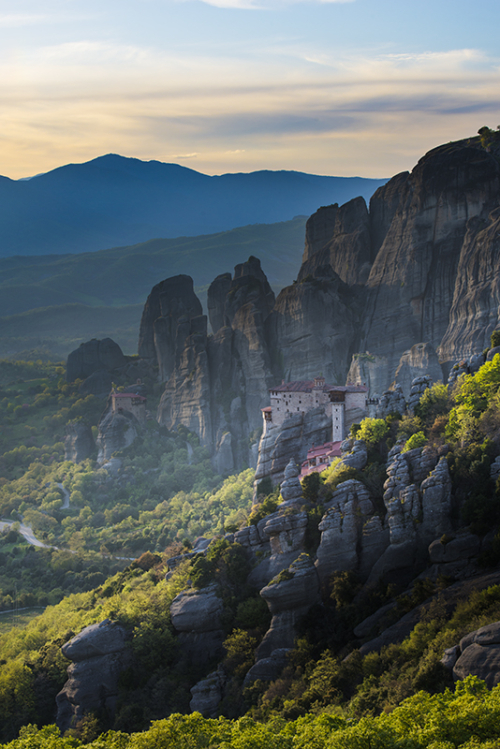 It’s always tough deciding what to bring on photography trips! Wide angle (10-35mm focal length range) and walk around lenses such as 24-70’s, 24-120’s etc are most important, or a range of primes. A mix of walking shoes/boots alongside comfortable shoes will be required.